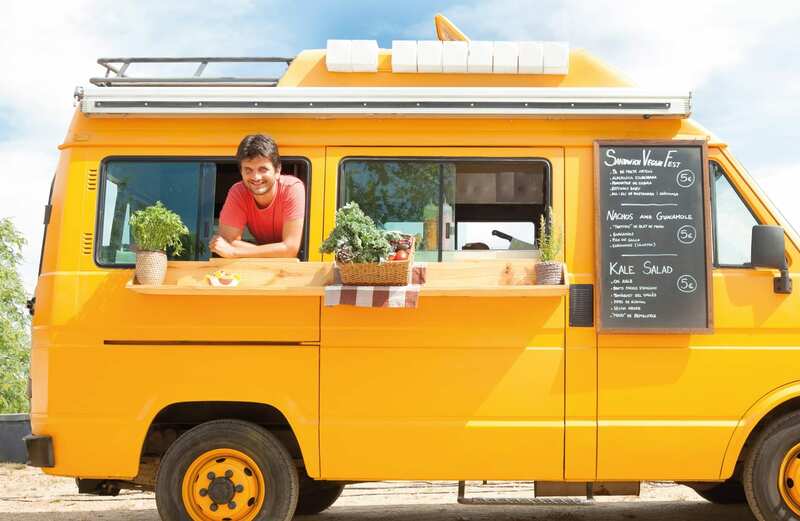 Our dedicated business payments solutions have your needs covered. 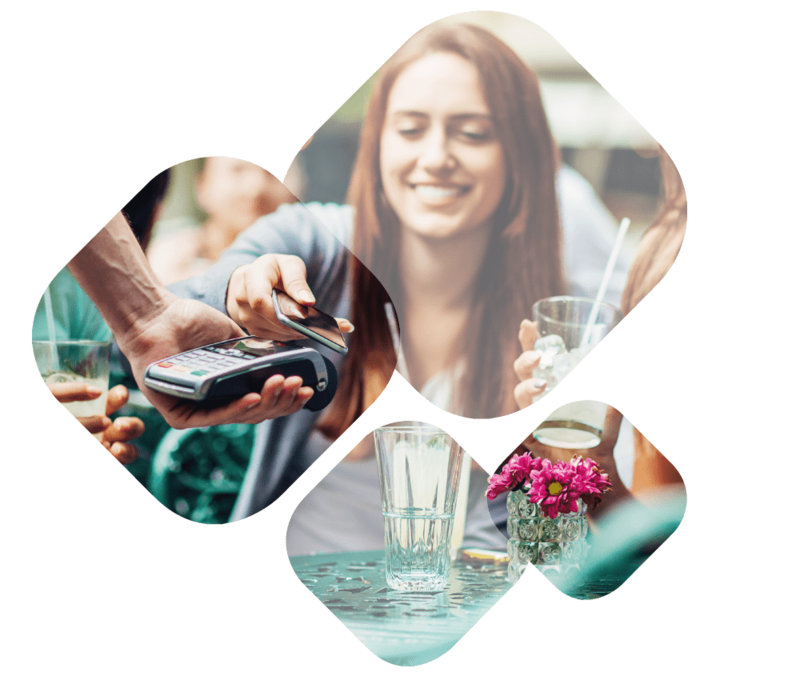 Whether you are looking to switch your card payment provider or are new to taking card payments, we provide a range of card payment services that help you easily and cost-effectively take advantage of new technologies through easy-to-implement card payment machines and solutions. 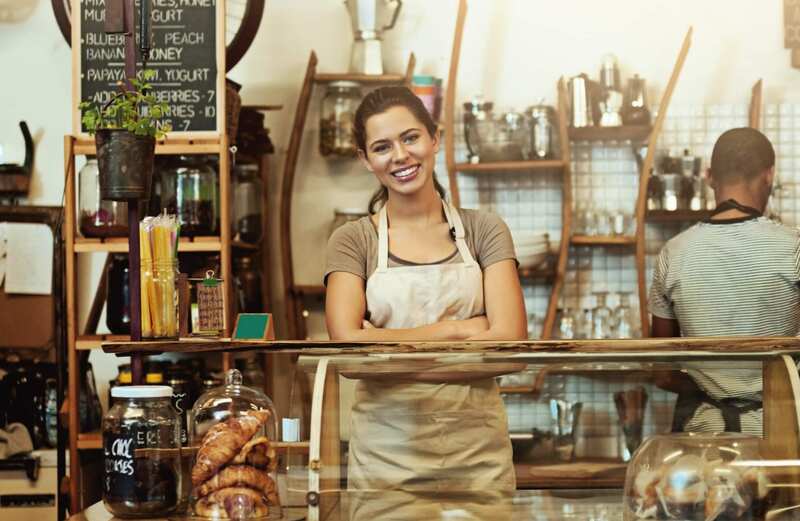 We deal with all types of businesses from Market Traders and Independent Stores, to Michelin Star restaurants and Blue Chip Corporate companies who want to accept card payment. 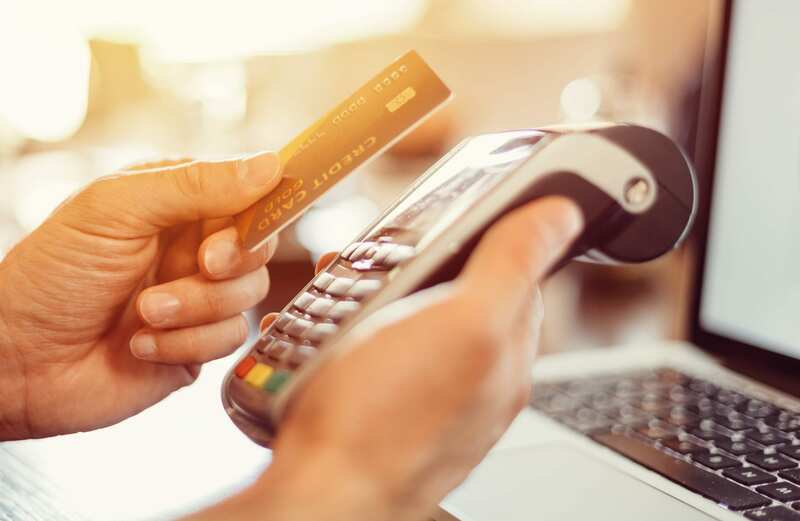 No matter what your product offering, we can help your business accept credit card payments in the easiest and most cost effective way possible.